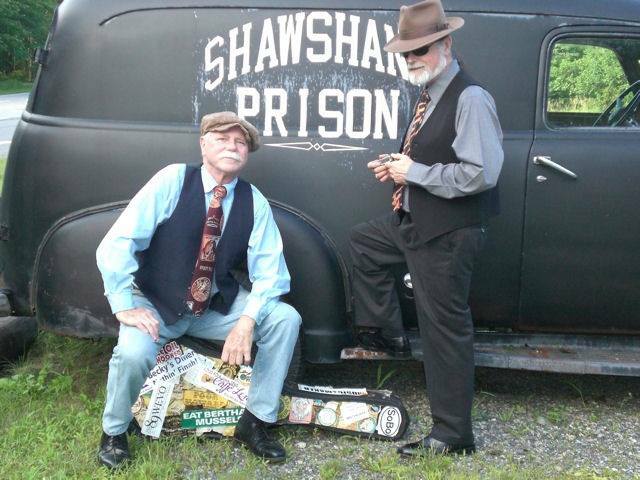 A favorite regional duo of Blues musicians, “Poor Howard and Bullfrog Rogers” will be the feature at the Friday, July 31st Music On The Square concert in the heart of downtown Rochester. 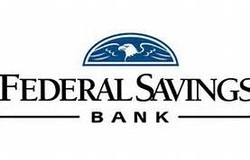 Sponsored by Federal Savings Bank and a grant from the NH State Council On The Arts, the Factory Court Brown Bag Concerts are held on Fridays through August 19, from 11:45 am until 1:30 pm. Concert goers are asked to “bring a chair and buy or bring a lunch” to enjoy a musical performance in the heart of downtown Rochester. Canopies are erected among the flowers in this paved courtyard to provide shade for the concert attendees. This duo features regional blues musicians Howard Stith and Mike “Bullfrog” Rogers keep your toes tapping for the entire performance.